Happy Friday everyone! At least I'm hoping it's Friday. This whole week between Christmas and New Year's always has me messed up. Not to mention this week we've made an A+ in the art of lazy. 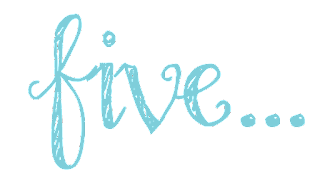 After all the holiday chaos this mommy needed a major break. Each day we wake up, go the the gym, lounge and play games, eat left over Christmas cookies and repeat. And I don't feel one bit bad about it. 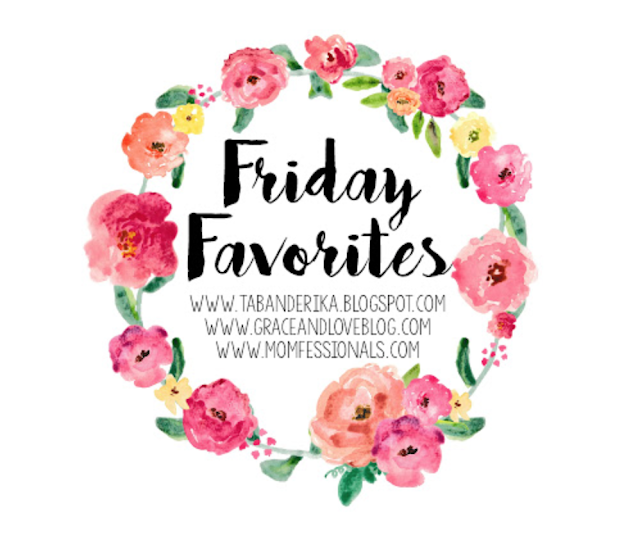 Today, I'm closing out the year with a little Friday Favorites. I can't believe this will be our last post of the year. 2017 flew by! And after looking back at it, I am amazed at all the wonderful things we were given the opportunity to do. Carrie Beth and I are so excited for what's to come in 2018! The Christmas season was all sorts of chaotic, but I love love love being a parent and seeing the holidays through my kids eyes. My kids loved everything from the Christmas tree, to seeing Santa, to touring Christmas lights, and most definitely opening gifts Christmas morning. They might have gotten a little spoiled this year. Speaking of awesome Christmas gifts, we have a few that stand out as family favorites. 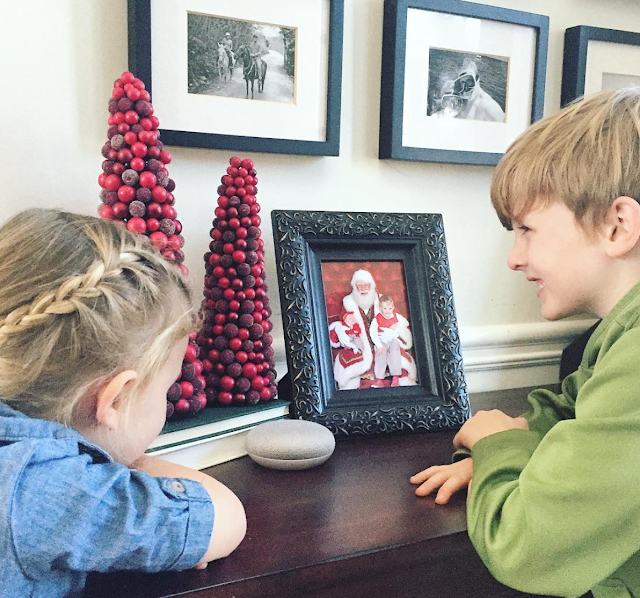 The first we received just before the holidays - the Google Home Mini. The kids had a blast playing with this. I didn't realize how many fun games are on it for kids, and while we are still learning to use it, and I hear "Hey Google!" approximately 4,682 times a day, it has definitely been one of our favorite items we received. Do you have a Google Home Mini? 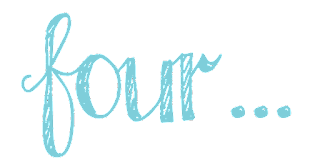 What are some of your favorite features? We have an Amazon Echo too, so we are trying to decide which features we like best. 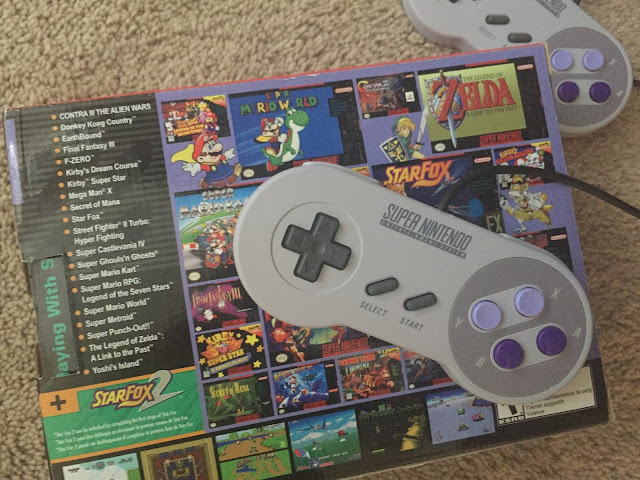 The second gift our whole family has loved is the Super Nintendo Classic. Not even kidding Mr. Cute and I might have squealed in excitement when we opened this. We had been talking about it with my brother-in-law over Thanksgiving and he randomly stumbled upon one just before the holidays. Not even kidding the kids and Mr. Cute have played this non-stop. And how fun it has been playing games we remember from when we were younger. Listen kids, you can have your Xboxes and Playstations, but Super Mario will always rule. Always. And Mr. Cute might need gamers anonymous soon. Now this next gift was a favorite of mine and the kids. It entertained them for hours. Not even kidding. My parents gave Cute this little gemstone digging kit for Christmas, and the two older Cutes literally played with it "mining" for gemstones from 6:08a.m. until bedtime one day this week. There are still two gemstones hidden that they haven't found, but they keep going back to in between playing with their other gifts. Anything that holds my kids attention for longer than 20 minutes is a win in my book. Anything that allows them to destroy on purpose...a win in theirs. Cooler temps have suddenly descended on the South, and I am not one bit happy about it. I'm a southern girl and summer is what it's all about in my book. With that said there has been an outfit or two on repeat lately. This buffalo check flannel tunic has been a favorite lately. I wore it to the SEC Championship a few weeks ago, and have worn it with different variations ever since. It's also super inexpensive and comes in a couple of different color options. I'm thinking I might need them all. If I'm forced to brave these blustery conditions (anything below 60 degrees), and forced to wear real clothes (anything besides my beloved yoga pants), then super cute buffalo check flannels I must wear. P.S. for all you tall girls this is a great length. I can almost wear it as a dress and I'm 5'2". For all you ladies who read this blog and are under the age of 25...totally acceptable as a dress. Because it's so cold, I've been making warm comfort food type meals like crazy. Yesterday we were craving some Mexican, but I wanted to save our fiesta Friday-ing until...well, Friday. So, I did the next best thing and found a yummy queso recipe to make at home and whipped up a little margarita or two just to pre-game it. This queso dip was so easy. And it involved my favorite kitchen appliance of all time. Simply put diced tomatoes and a small package of Velveeta cheese on low for a few mins and voila...yummy queso. Now I want to experiment a bit, but seeing how easy this was in a pinch, it's probably easy to adjust with different cheese options, etc. I've been seeing everyone's "best nine" on Instagram and I love this. It's such a fun way to see a little recap of everyone's year. And with that I'm closing out my final post of the year. It has been a truly amazing year, and we are so excited to celebrate that this weekend and ring in 2018! Happy New Year everyone and see you in 2018!